Revolutions often come in small stages. 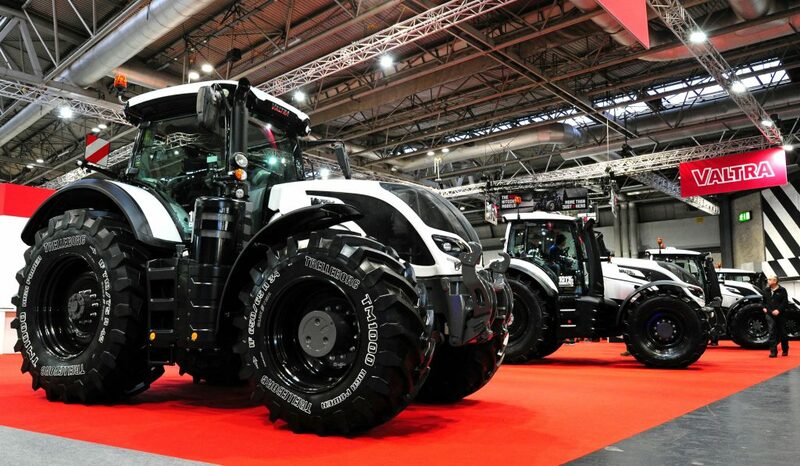 Valtra has taken a few incremental steps forward this year, with changes to the specifications of tractors across its range. There are also hints of larger developments to come. Last year, AGCO Power celebrated 75 years of engine production, which was started by Valmet at an old aircraft factory at Linnavuori, near the Finnish town of Nokia. To celebrate the anniversary, one of the latest units had been painted in Finland’s national colours for display at agricultural events. This year, the company announced that it is developing a new range of engines for assembly at the factory, as part of a five-year investment programme totalling around €100 million. 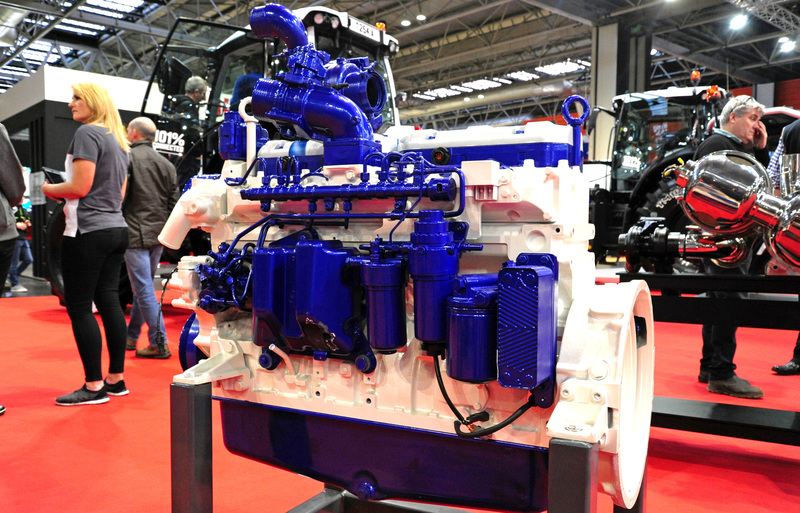 In the past, AGCO Power has focused on power density and block rigidity as the main design features of its engines. By doing so, it claims to have established itself as a supplier of robust and reliable engines to the off-road vehicle sector. 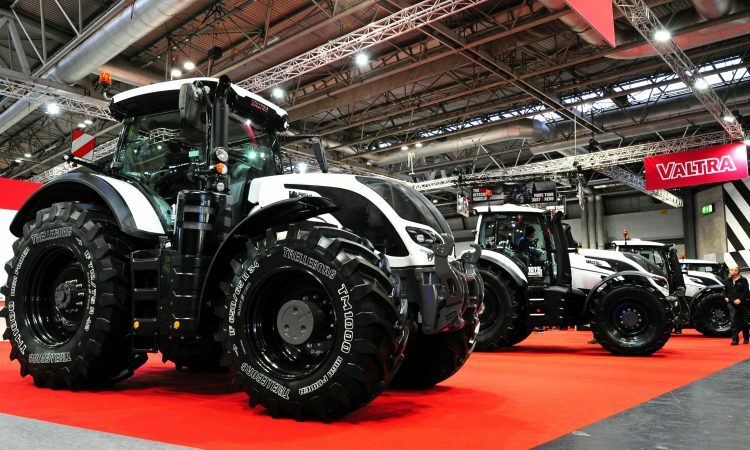 However, the new engines will also be suitable for on-road applications which, it is hoped, will extend the market for AGCO Power and bring further business to the plant. It is expected to reach the final production stage in 2022, after a complete re-tooling of the manufacturing facility. Presently, there are no details as to how or when these new engines will appear in AGCO’s own tractors. 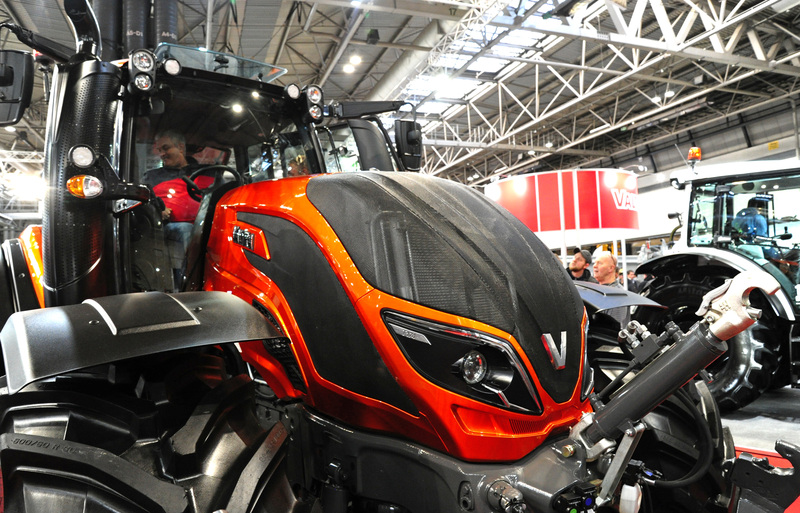 Within the AGCO empire, Valtra has managed to maintain its individuality with help from the ‘Valtra Unlimited’ customisation studio at the factory in Suolahti (Finland). The studio can fit accessories and equipment that are not available directly on the production line (during the normal manufacturing process). The available adaptations not only include novel paint schemes, they extend to full fit-outs for military-spec machines; the Finnish and Swedish armies are regular customers. Around 20% of tractors produced by Valtra now undergo some level of customisation in this studio.